Nanjing Urban Construction Engineering Consulting Co., Ltd.
bidding agency, Grade A qualification in engineering consulting in engineering supervision, Grade A qualification in engineering cost consulting by Housing and Urban-Rural Development, the company has an experienced professional, successful operation of a number of engineering case management team, especially with strong professional advantage in structure design optimization, pre project cost cost planning, dynamic monitoring, construction technical service. Nanjing Urban Construction Engineering Consulting Co., Ltd set up engineering project management department, engineering cost consulting department, project bidding agency department, engineering construction supervision department, engineering technology service department, engineering and technology development department, business department, and chief engineer room, office, finance department and other functional departments. 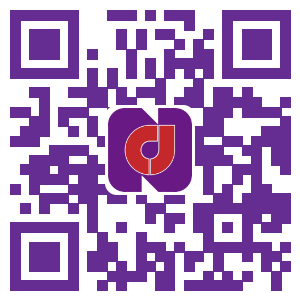 Nanjing Urban Construction Engineering Consulting Co., Ltd is a vibrant and thriving enterprise. We will be adhering to the "unity, development, responsibility,contribution" of the enterprise culture the purpose, seeking to the "sincerity, enterprise, rigour, excellence" of spirit of enterprise and faith, insisting to the "quality is life, service is tenet" of business principles, to provide professional and high standard service for the investor and the project owner . We firmly believe that as long as the market oriented, innovation as the driving force, to the quality of survival, to seek development and growth, we will win a better tomorrow.